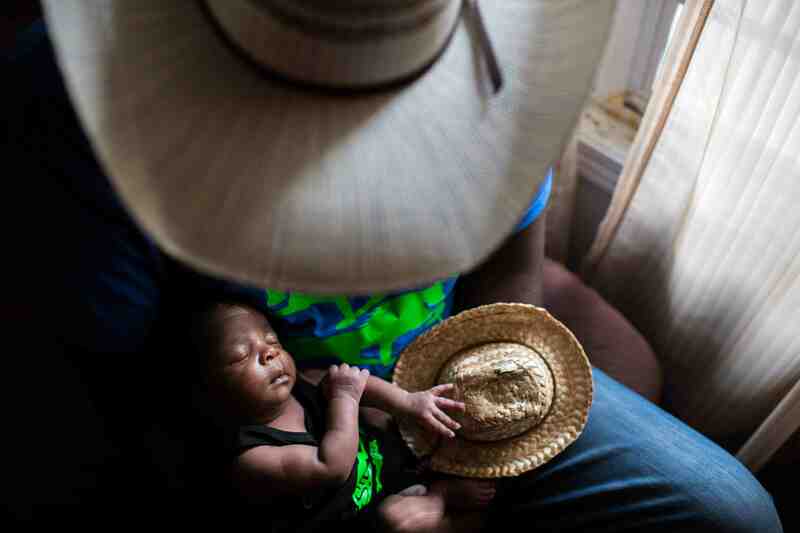 American photographer Rory Doyle was announced as the winner of the fourth annual ZEISS Photography Award for his series Delta Hill Riders which focuses on the subculture of African-American cowboys and cowgirls in the rural Mississippi Delta. 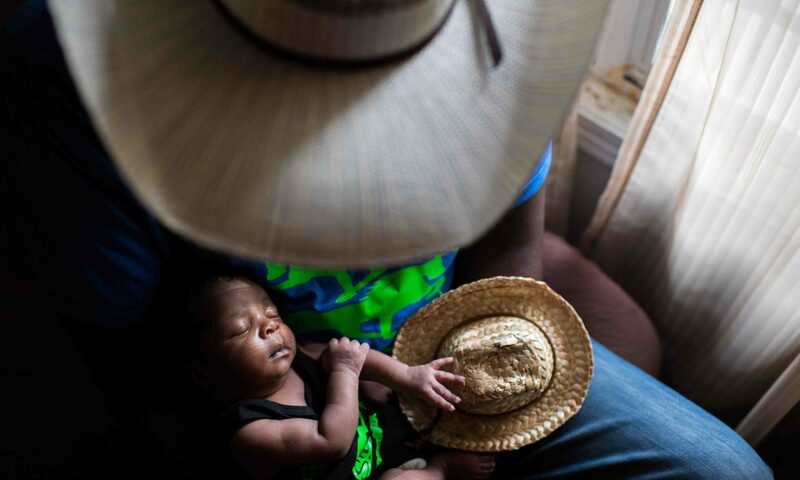 Doyle’s winning images are part of an ongoing series which has been shot across the Delta, challenging the stereotypes of cowboy culture and preconceptions of the rural South. 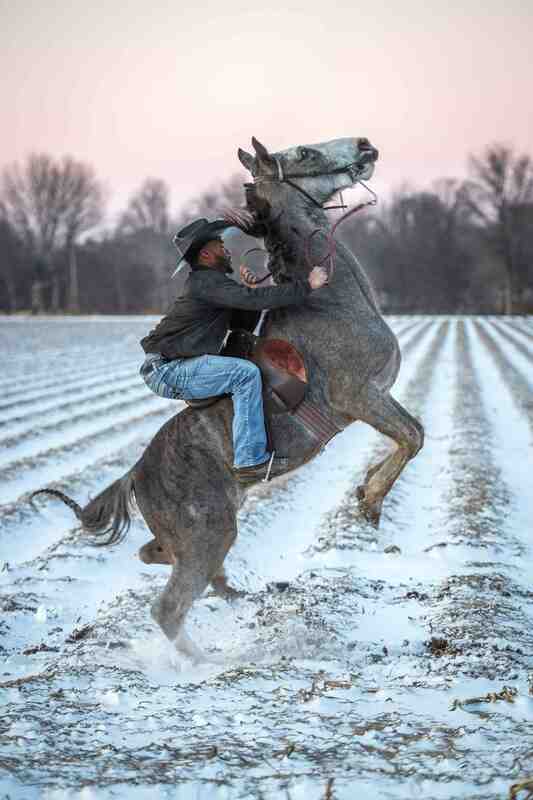 He has deliberately broken the white ‘Lone Ranger,’ ‘John Wayne’ and ‘Marlboro Man’ stereotypes attached to the subject of cowboys with exceptional skill and warmth. Doyle’s winning works plus a selection of shortlisted images will be exhibited at Somerset House in London from 18 April – 6 May 2019, alongside an incredible collection of winning and shortlisted images from the Sony World Photography Awards. You can see more of Rory Doyle’s work on Instagram here.